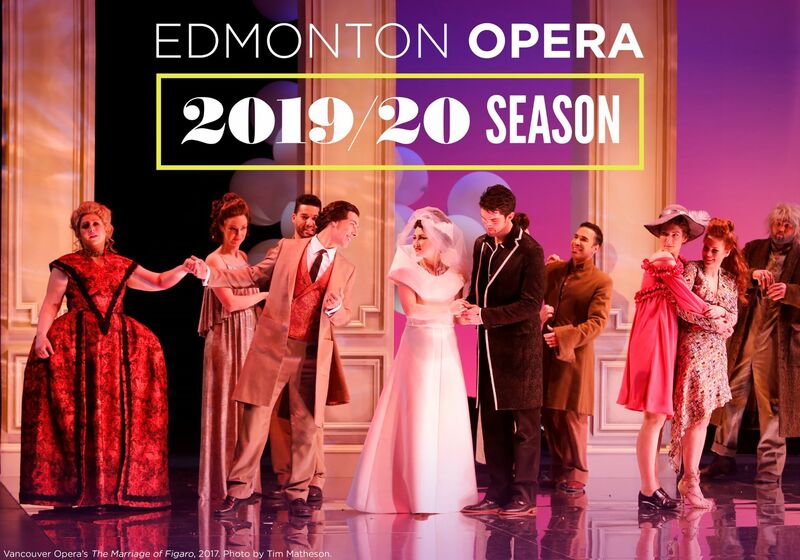 Big news for Edmonton Opera—on Feb. 2nd they announced their 2019/20 season at opening night of their recent, new production of Hansel and Gretel. 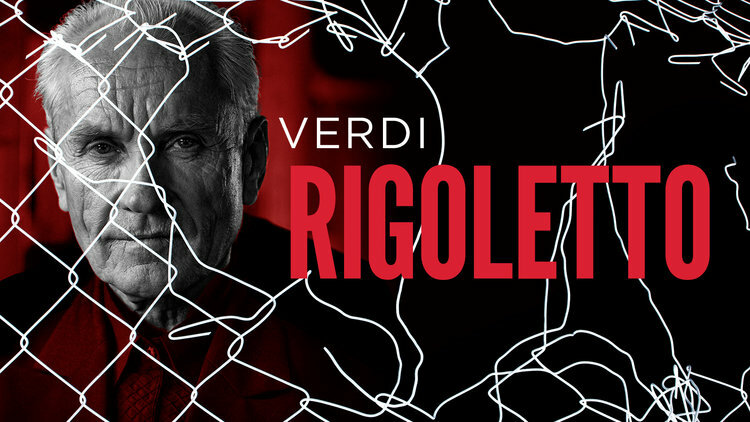 To kick off their 2019/20 season, Rigoletto comes to the Northern Alberta Jubilee Auditorium on October 19, 22 and 25, 2019. The cast features James Westman as Rigoletto, Sharleen Joynt as Gilda, Matthew White as The Duke, as well as Aaron Dimoff, Krista de Silva, Tyler Fitzgerald and Matthew Dalen. Edmonton last saw the perennial Verdi favourite in 2009. This new, Edmonton-built production will be led by conductor Judith Yan and director Robert Herriot. 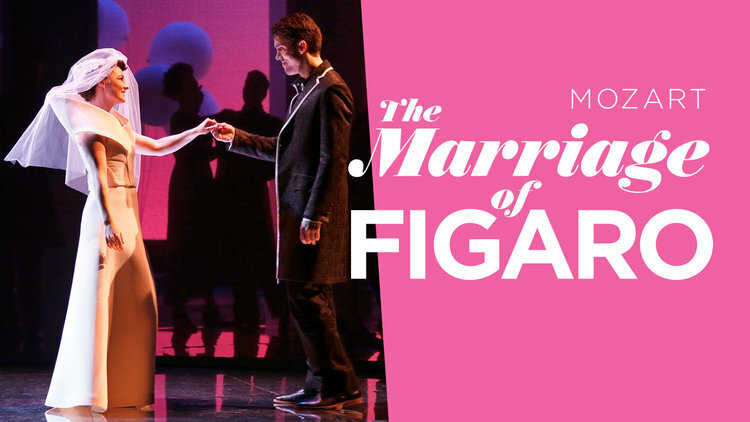 The new year begins with Mozart’s The Marriage of Figaro. Last performed by the company an almost unbelievable 21 years ago, this production from Vancouver Opera’s 2017 Festival features conductor Peter Dala and director Rachel Peake. Leading the cast is young Québec bass Simon Chalifoux (Figaro), Caitlin Wood (Susanna), and Phillip Addis (Count Almaviva). Opening February 1, 2020, running until February 7. 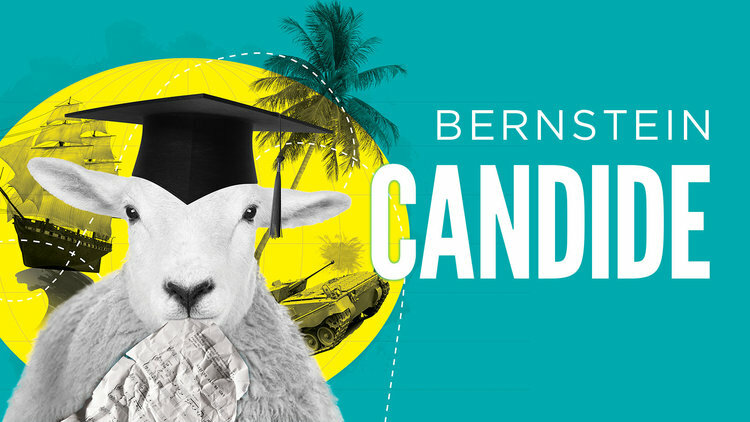 The Edmonton Opera season finishes off with opera meets Broadway in the form of Bernstein’s Candide. Another new, homegrown production—the cast includes Adam Fisher as Candide and Caitlin Wood as Cunegonde. Opening night is March 14, 2020, running until March 20.